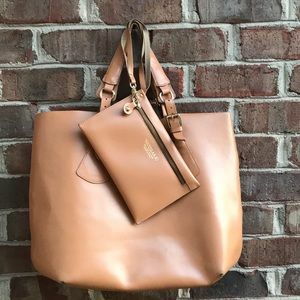 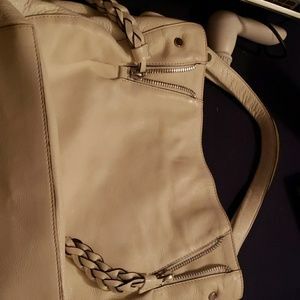 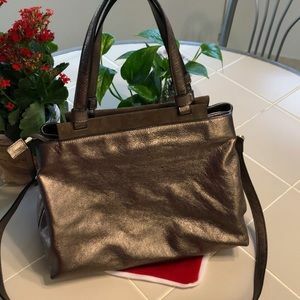 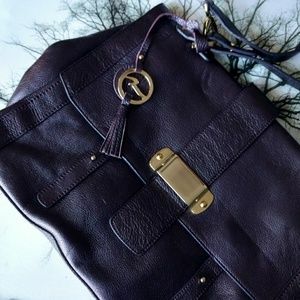 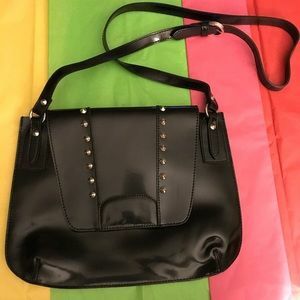 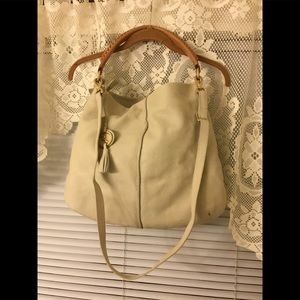 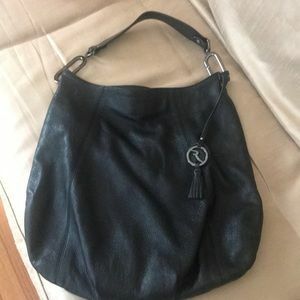 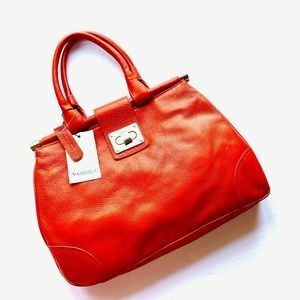 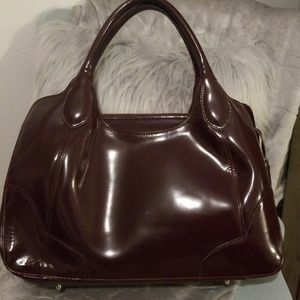 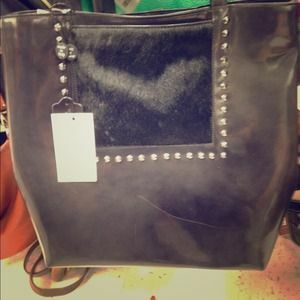 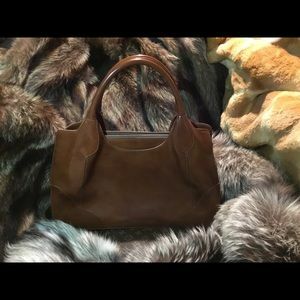 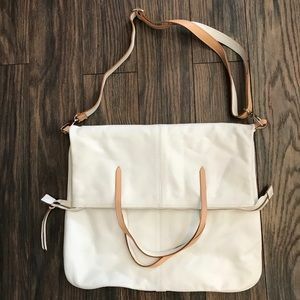 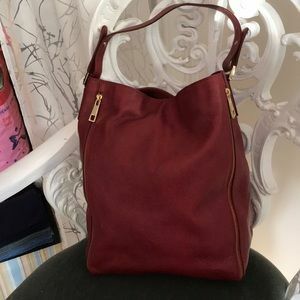 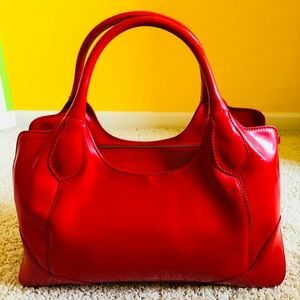 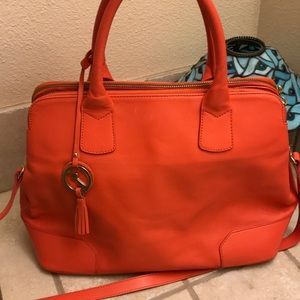 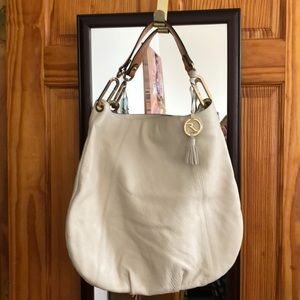 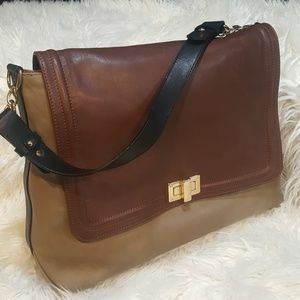 Authentic Varriale Italian leather purse. 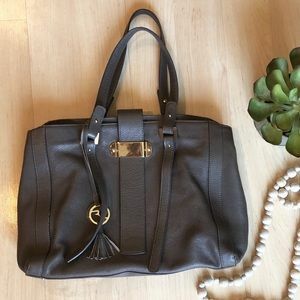 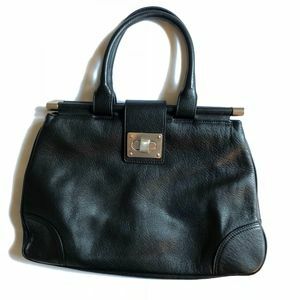 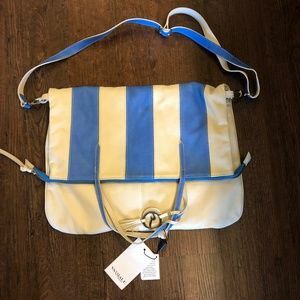 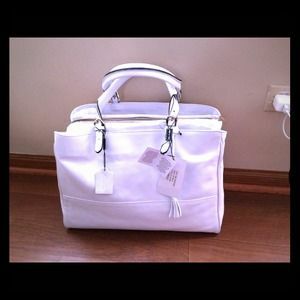 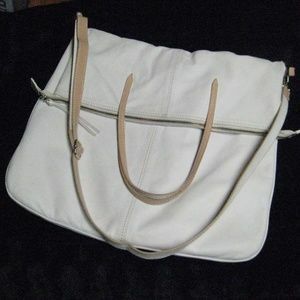 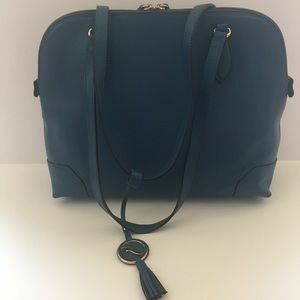 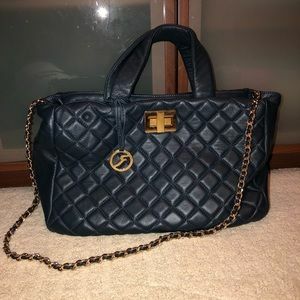 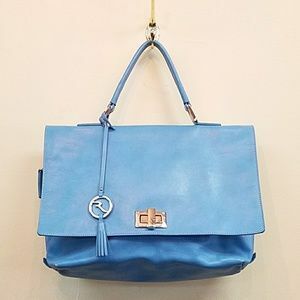 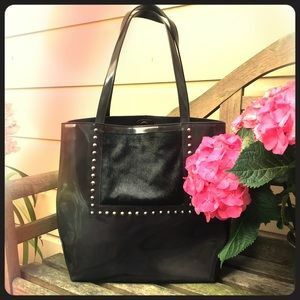 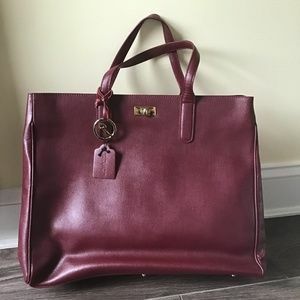 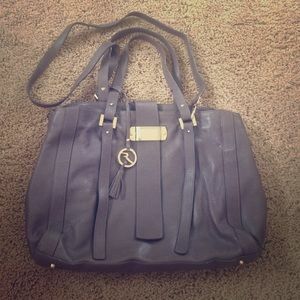 Size: 15" Wide, 11" Tall, 5" Deep - Strap Drop 10"
Varriale Italy Dome Satchel Bag $325 Pristine! 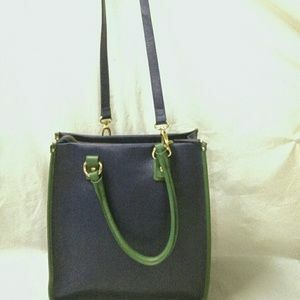 Size: L 16.5" x 12.5" W x 7"